Are You Satisfied? 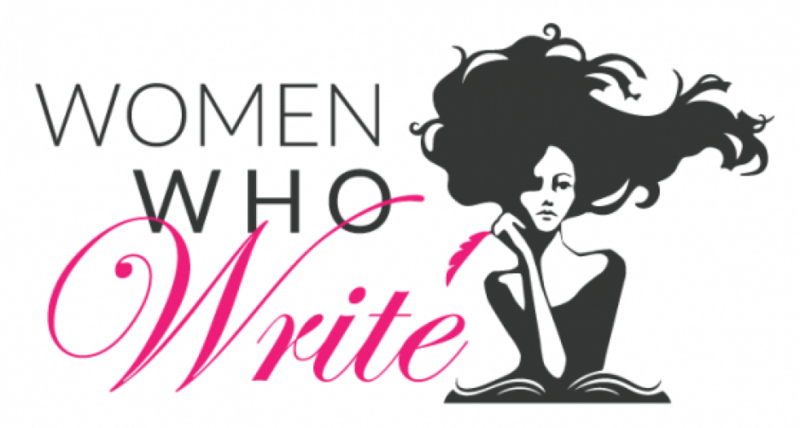 | Women.Who.Write. Great post! And congratulations on all of your successes. Thanks for this — I’m also finding that when I devote myself to writing, I either procrastinate or don’t write very efficiently in other ways. Currently looking for a job that will support it so that I can become more self-disciplined. Thanks Ladies. I think it boils down to defining for yourself what success is. At the end of the day, enjoying and living your life fully. If you aren’t living a full life you will be too depleted to do THE WORK. How beautifully worded and an inspiration to look toward satisfaction. Such validation of the fine balance of working and writing and living fully. Thanks Amelia!